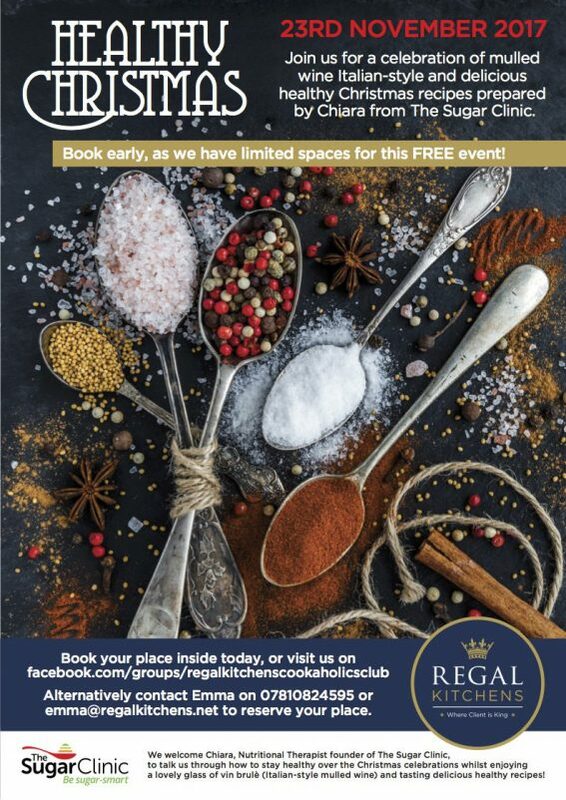 Everyone is welcome to come to our open event at our Chelmsford showroom on Saturday 21st April. 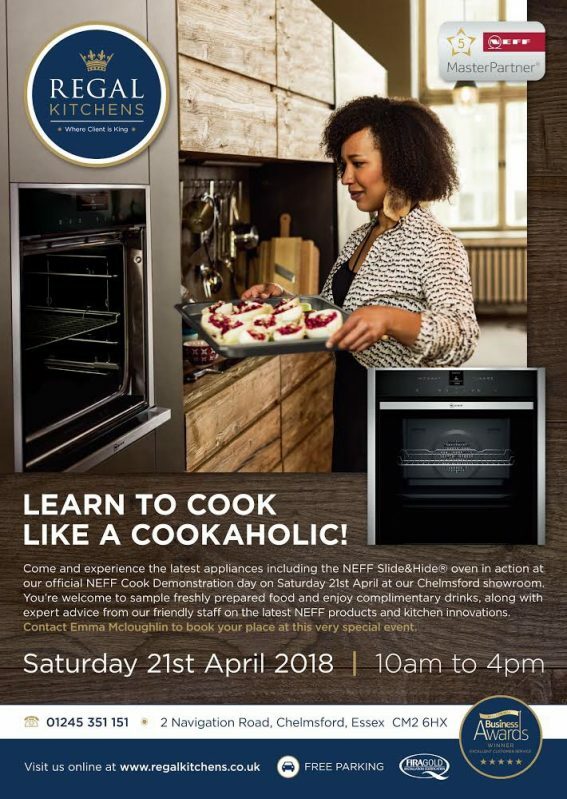 We welcome Neff’s professional chef Adrienne who will wow you all with the exquisite food she prepares in the Neff appliances we have on display. 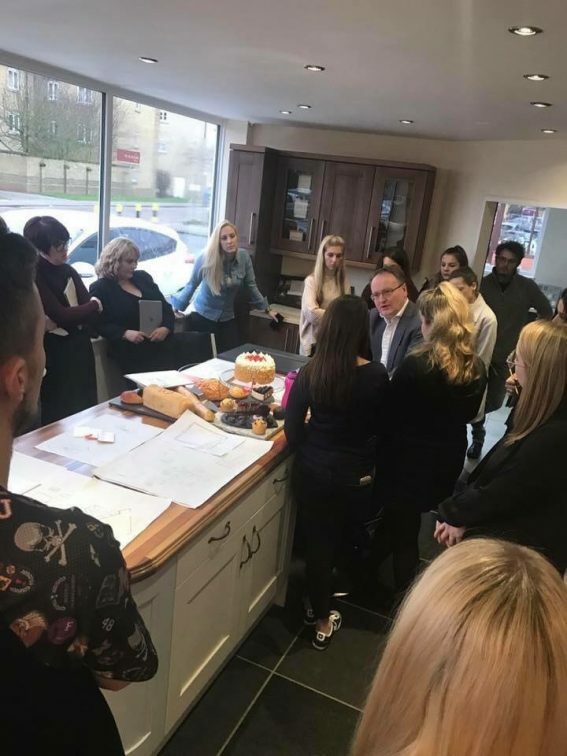 We look forward to welcoming years 1, 2 and 3 interior design students from South Essex University to our showroom for our latest case study workshop on the 1st March.  Please see our Chelmsford and Billericay kitchen showroom opening times over the Christmas period. Designers will still see customers outside of these times and days, so please feel free to contact us for an appointment. Essex Business Excellence Awards Winners! 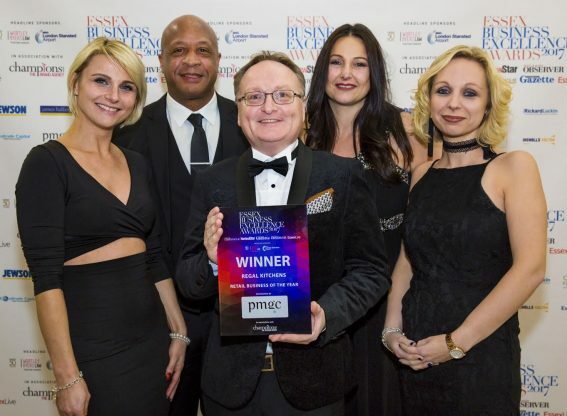 We are very pleased to have WON Retail business of the year at last weeks Essex Business Excellence Awards 2017. We are also over the moon to have appeared as finalists in the Customer Service and Small Business categories! Well done team Regal!! 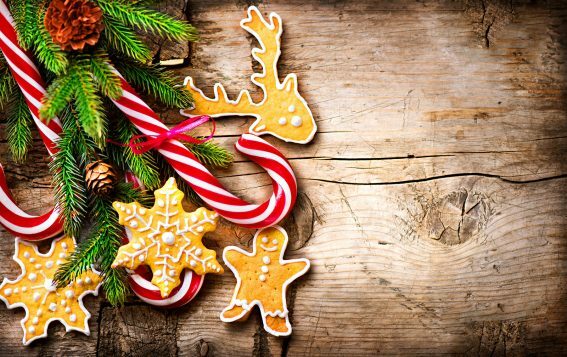 Join Us on 23rd November 2017 for a celebration of mulled wine Italian-style and delicious healthy Christmas recipes prepared by Chiara from The Sugar Clinic. 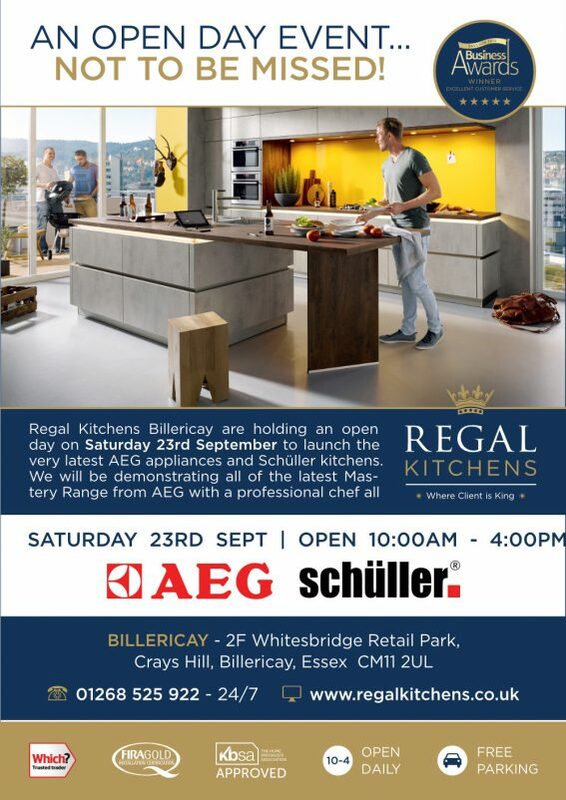 Our AEG Open Day is planned for Saturday 23rd September at our Billericay showroom. 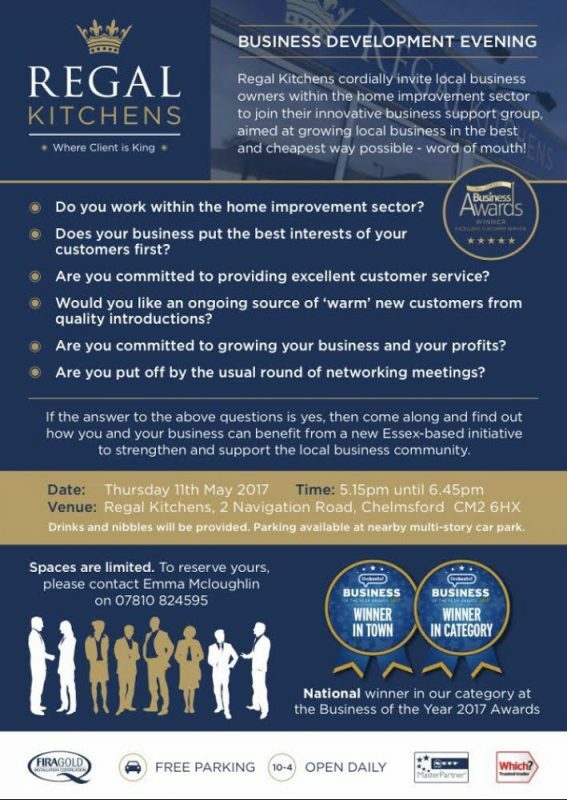 Join us on the 8th June 2017. 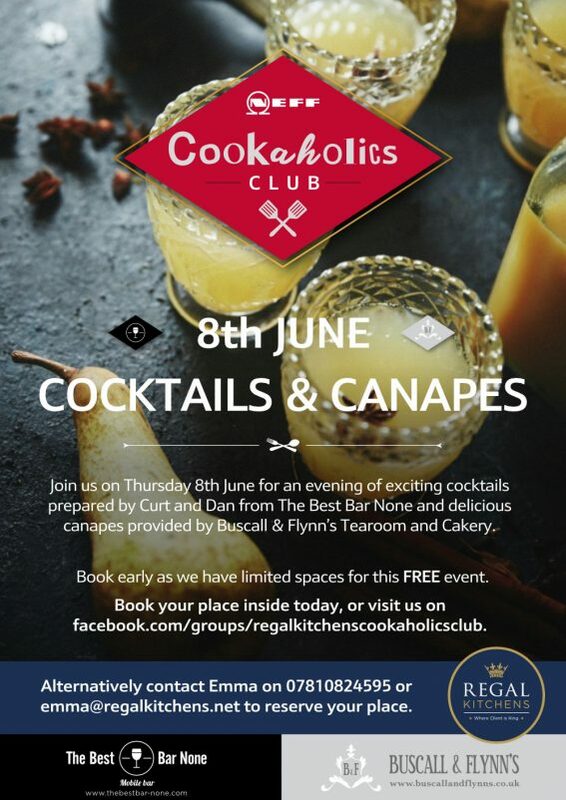 We welcome Curt and Dan from All Bar None and Rachel from Buscall and Flynn’s catering for an evening filled with cocktail making and gorgeous canapes to compliment them! 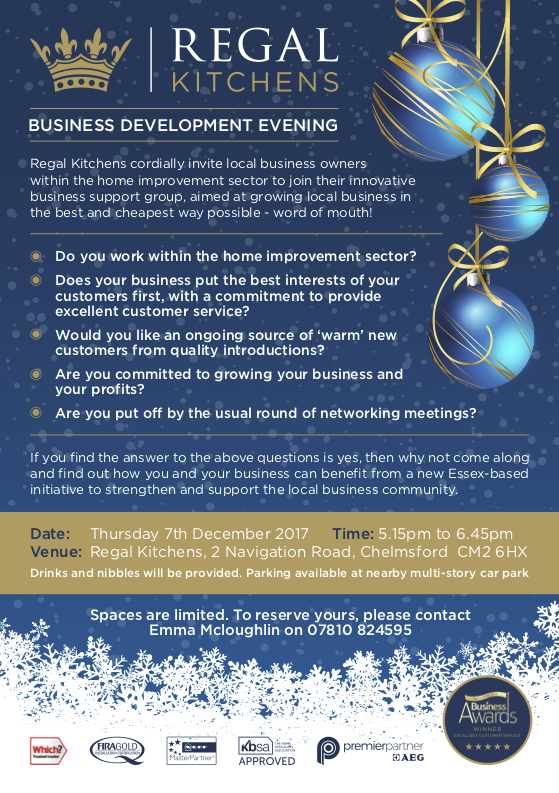 Regal Kitchens cordially invite local business owners within the home improvement sector to join their innovative business support group, aimed at growing local business in the best and cheapest way possible – word of mouth! 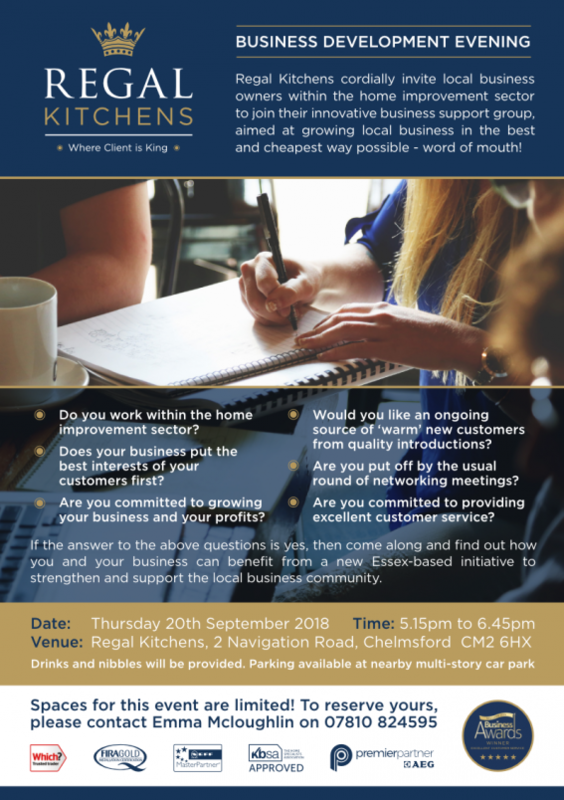 Spaces are limited to reserve yours, please contact Emma Mcloughlin on 07810 8248595.